A universal positioning belt system. Crossit is a universal postural belt system that can be used in any seat, provided there is an opening between the seat and the backrest. It is developed for both private users and for public transportation. 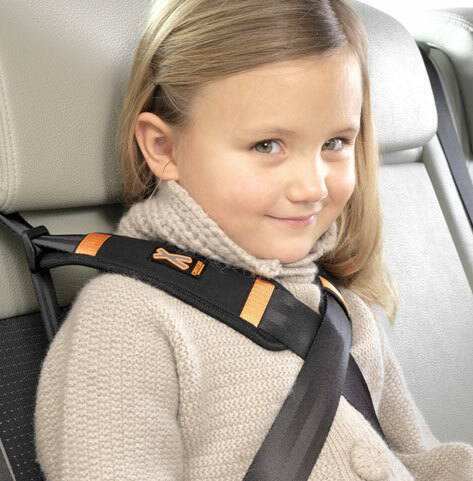 If the passenger cannot or doesn’t wish to have the belts crossed over the chest, you can strap the belts vertically and use the chest buckle to keep them fixed over the body. Developed for both personal use and community transport. Can be fastened vertically and connected to the chest buckle to be fixated over the body.